On January 1st, 2018, China implemented a ban on imports of 24 categories of recyclables, including mixed plastics and mixed papers. This ban hit the U.S. recycling industry hard because China was the largest buyer of these commodities, receiving over 50% of total exports. In March 2018, the Chinese government went further still, and imposed unattainable contamination thresholds (0.5%) on the remaining imported materials, with any non-conforming loads sent back at cost to the exporter. In short, they practically outlawed imports of almost all recyclables. The latest step is scheduled to take place in July 2019, when eight categories of scrap metal will be added to the ‘restricted’ materials list for importing. When you’re purchasing or renting waste management equipment, the cost of the raw material has a significant effect on the prices you’ll pay and with steel prices increasing this can have a noticeable impact on your bottom line. Why it’s worth its weight in savings. 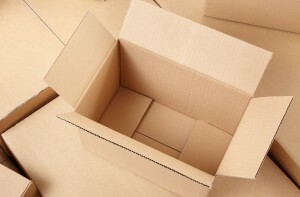 Dealing with cardboard waste is an unavoidable part of doing business and if you aren’t recycling it, you’re throwing money away. Instead of paying to haul cardboard off to the landfill, you could be generating a revenue source for your business. The larger the quantities you produce, the greater the opportunities. 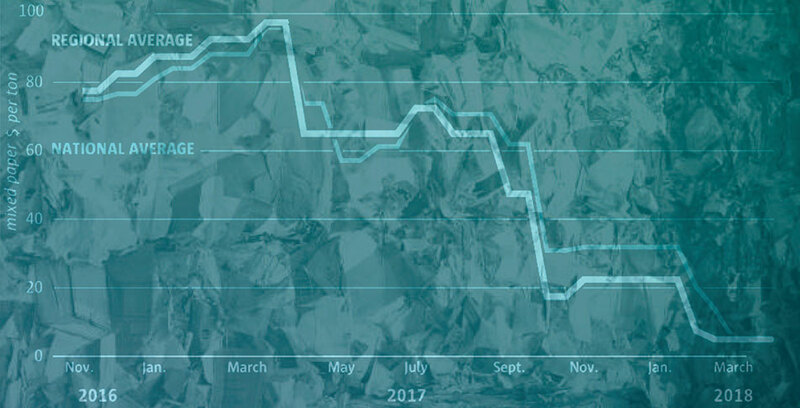 The cardboard recycling market fluctuates, and even though the last year has seen declines in the commodity index due to China’s ban on imports of recyclable materials, it’s still a viable opportunity for most businesses. Improper disposal of e-waste is bad for the environment and for your bottom line. Do you know how your is business handling electronic waste, or if you’re compliant with your state’s e-waste recycling laws? According to the EPA, the US produces 718K tons of trash per day – and most of it is landfilled. 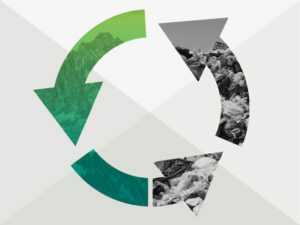 Because businesses are responsible for a large majority of waste production, their use of sustainable waste disposal methods that divert trash from landfills can have a major positive impact on our environment and our future. Your business has the power to turn from trash creators to trash innovators.